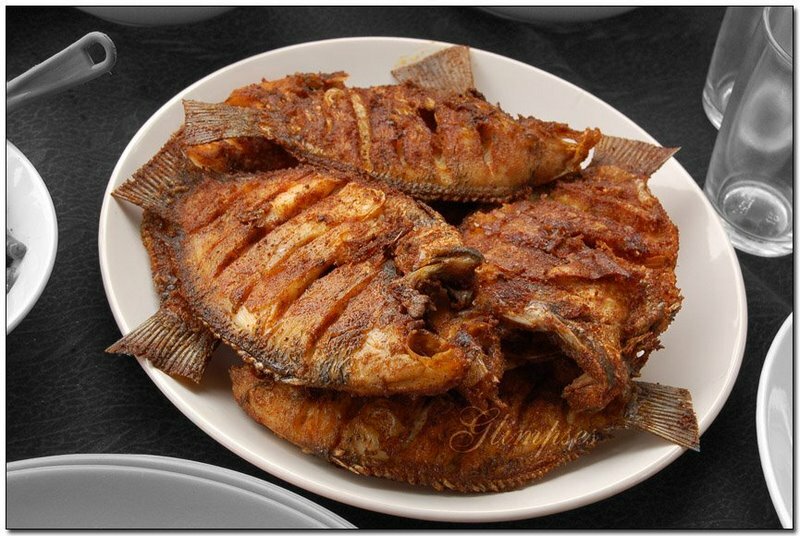 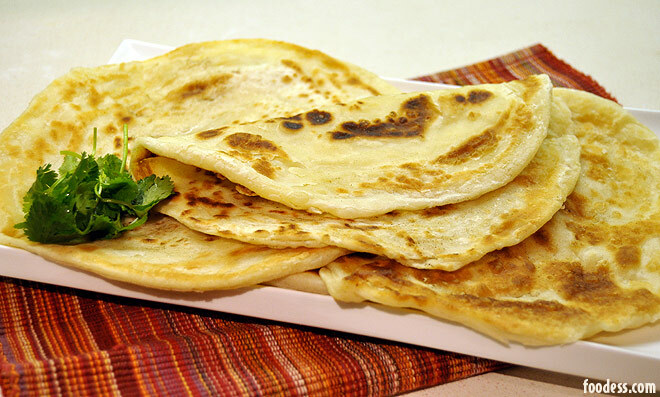 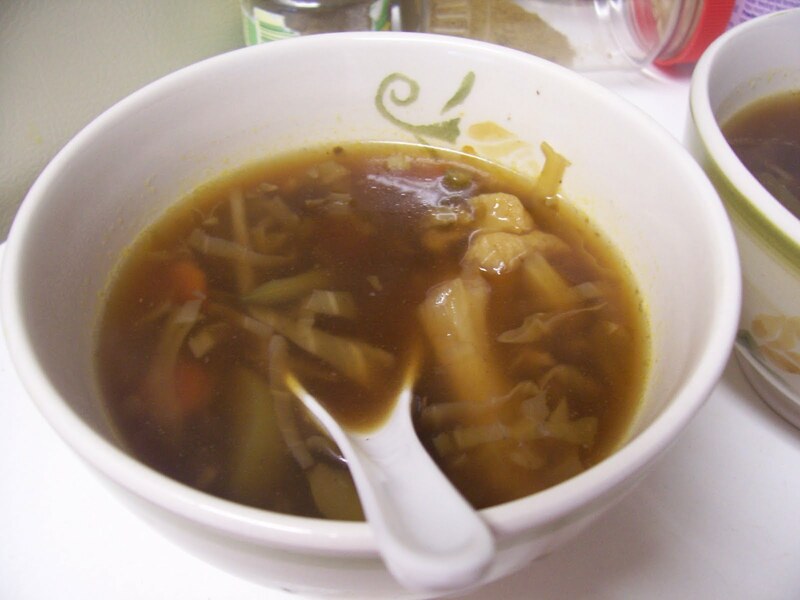 Kappa Mulakittathu is a simple and most delicious traditional food. 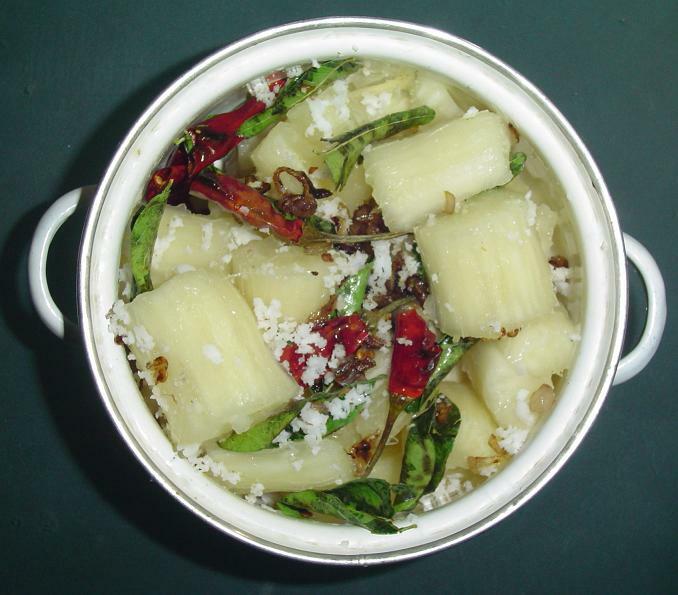 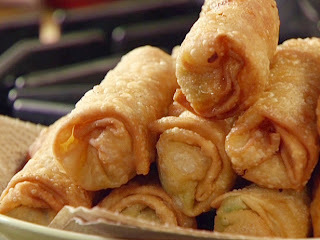 It is prepared using tapioca and red chiles. 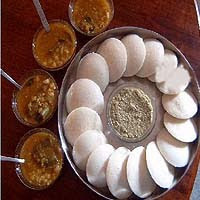 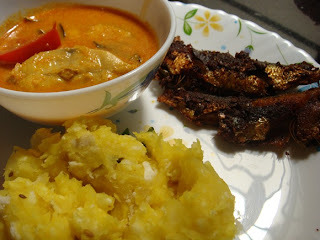 Kerala food items photos - Tasty iddaly, Uzhunnu Vada, Sambar & Chadney. 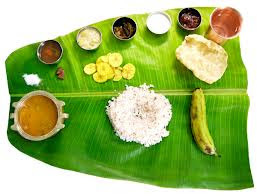 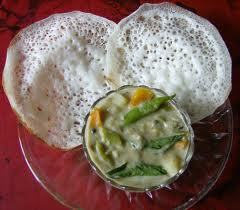 Even most of the Kerala food items will be very tasty and healthy, Iddly Sambar is very famous and tasty dish. 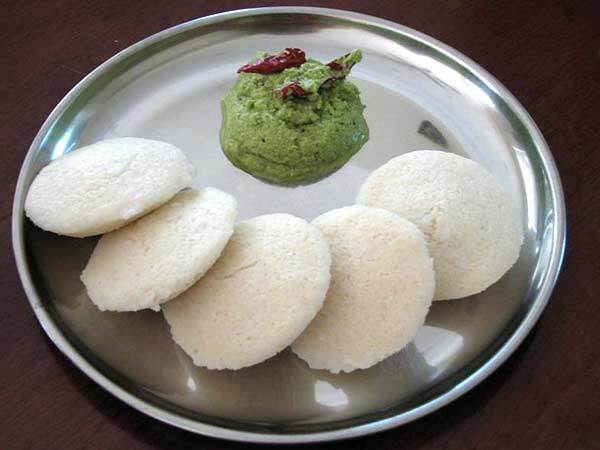 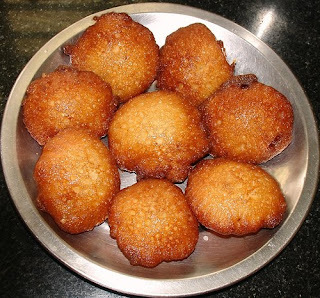 Normally iddly Vada Sambar will be used as break fast food item in Kerala. 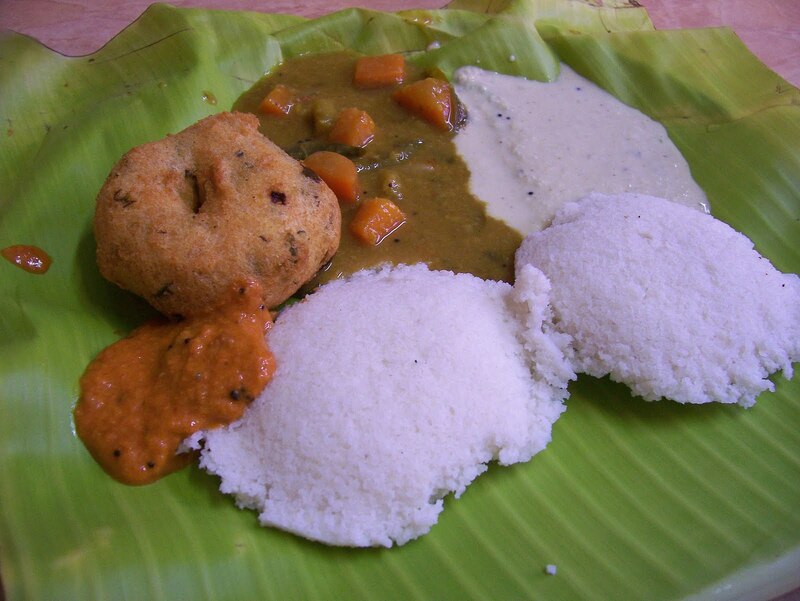 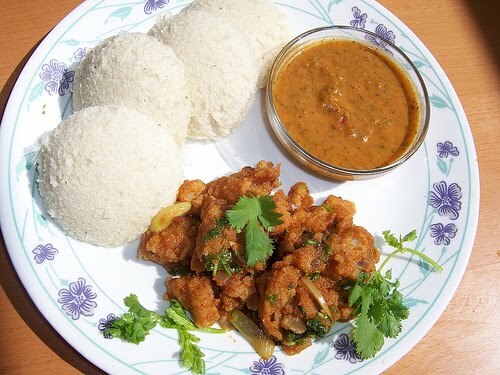 Check out the photo of iddly, sambar, vada, chadney amazing Kerala Food items.